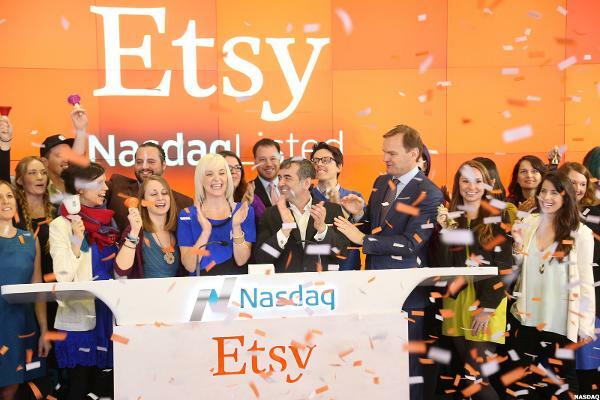 Let's see if the big stock price gains in ETSY can keep going. I see further risk on ETSY when I reviewed the charts and indicators. It may sound clever to find reasons to distrust this market, but the trend is positive and that is what matters most. 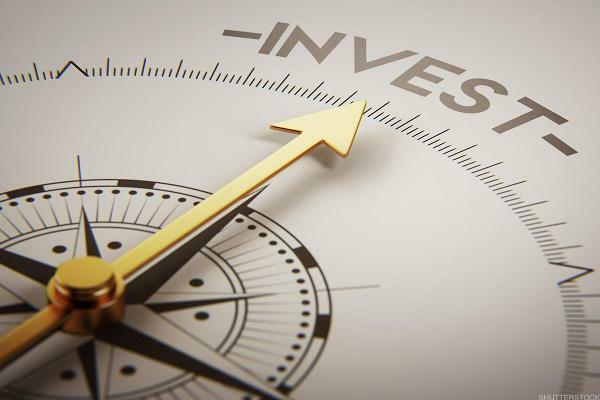 Etsy is the anti-Amazon, according to TheStreet's founder and Action Alerts PLUS Portfolio Manager Jim Cramer. Looking back over the past 10 weeks and in light of yesterday's earnings report, a fresh look at ETSY is in order this morning.